The purple candles, in particular, symbolize the prayer, penance, and preparatory sacrifices and goods works undertaken at this time. 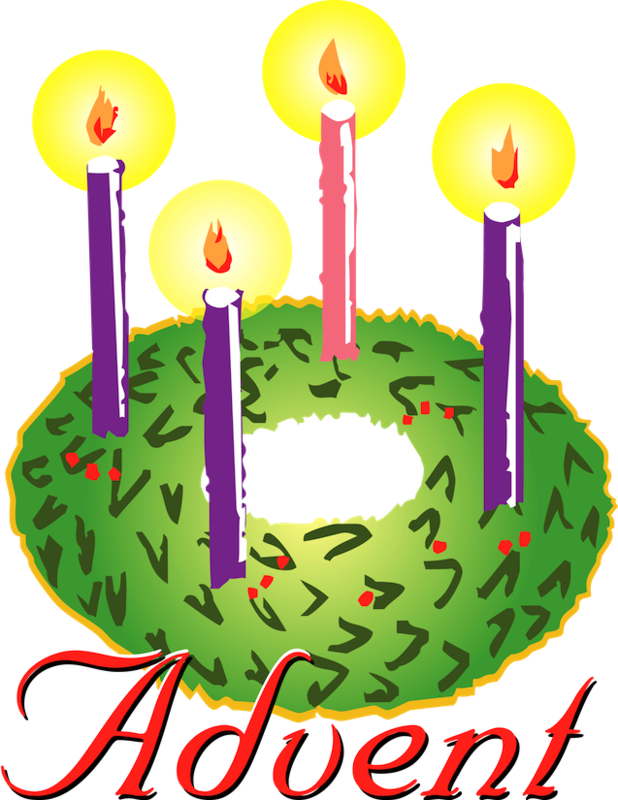 The rose candle is lit on the third Sunday, Gaudete Sunday when the priest also wears rose vestments at Mass; Gaudete Sunday is the Sunday of rejoicing because the faithful have arrived at the midpoint of Advent, when their preparation is now half over and they are close to Christmas. The Jesse tree helps us connect the custom of decorating Christmas trees to the events leading to Jesus’ birth. The Jesse tree is named from Isaiah 11:1: “A shoot shall come out of the stock of Jesse, and a branch shall grow out of his roots.” Jesse was the father of King David. We adorn a Jesse tree with illustrated ornaments that represent the people, prophesies, and events leading up to the birth of Jesus. The ornaments of the Jesse tree tell the story of God in the Old Testament, connecting the Advent season with the faithfulness of God across four thousand years of history.